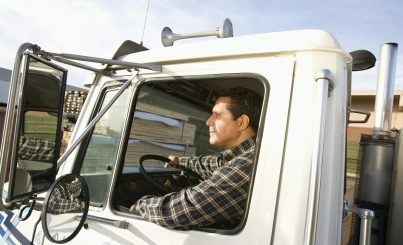 TrackEye® Vehicle CCTV systems for lorries and trucks. 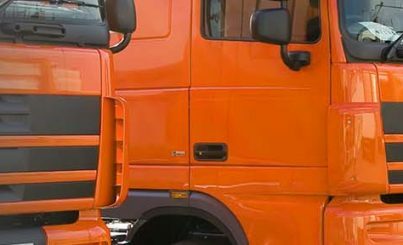 Our TrackEye® Vehicle CCTV HGV packages help prevent collisions by increasing driver’s visibility of road hazards, vulnerable road users and blind spots. Once installed our systems also help to reduce insurance premiums, fleet operating costs while protecting company assets against false claims. 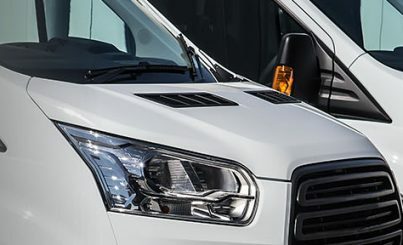 All our haulage CCTV systems come in 3 package options – Smart, Advanced and Ultimate. 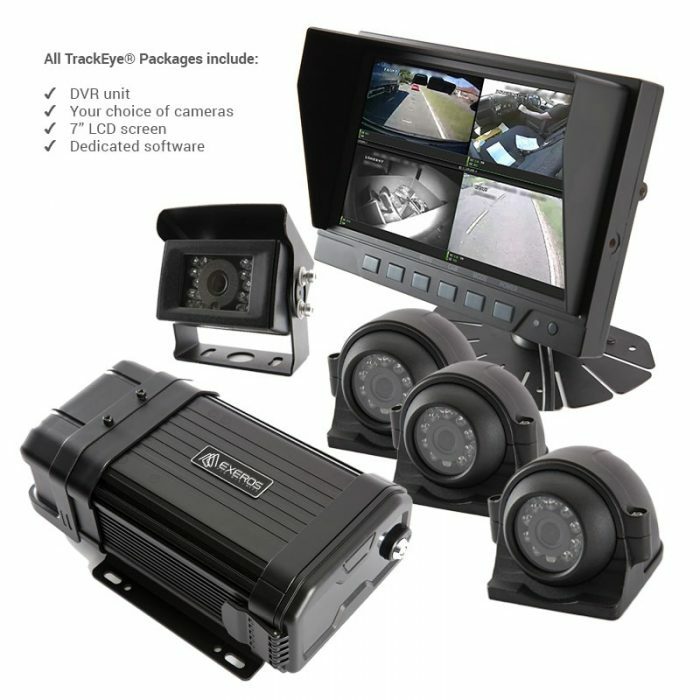 All packages include advanced DVR unit, your choice of cameras, dedicated software and 7” LCD screen. 1-6 video channels. Wide variety of vehicle cameras available, including infra red, PTZ & laser cameras. Store up to 1TB worth of data to Hard Drive. Up to 30 days recording (based on 4 channel setup). Image quality adjustable. Extend recording times by adjusting image quality. 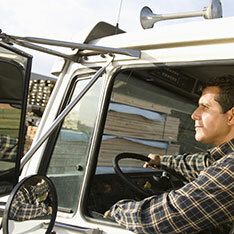 Voltage management prevents from vehicle battery drain. System shuts down when vehicle battery low. Audio compatible. Capture sound in and around the vehicle. Built in video loss alarm. Intantly recognise if footafe is being missed. Temperature control to ensure optimum system functioning. Innovative fanless design.